Your TrustedHousesitters app has landed! You want it, you got it! 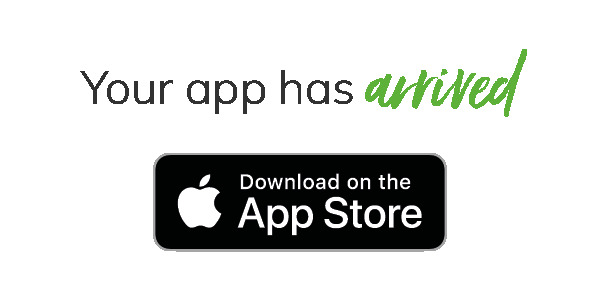 Your TrustedHousesitters iOS app has officially arrived and is ready to download. So, if you’re a member with an iPhone 5 or above, you can get the world of TrustedHousesitters in your pocket, right now. Your shiny new app makes it quick and easy to use TrustedHousesitters on the go, wherever, whenever. 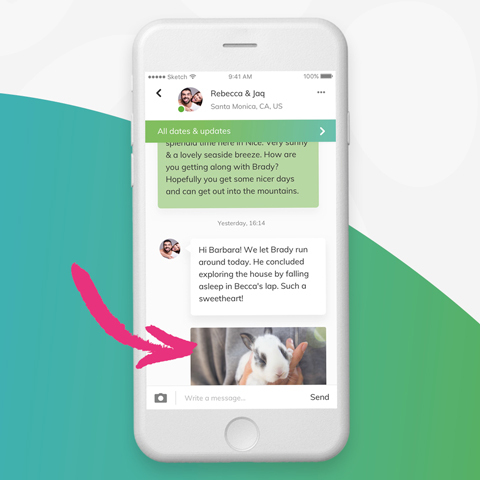 From searching for a pet-loving sitter or exploring exciting sits, to messaging other members and leaving feedback and reviews, every step of the journey is now just a screen tap away. 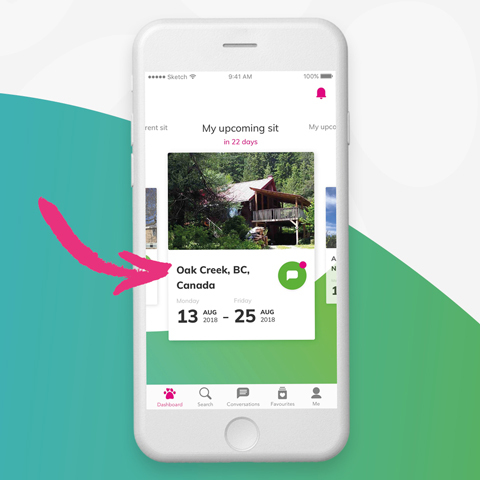 As if a pocket-sized TrustedHousesitters wasn’t exciting enough, you can now access app-exclusive features to help you make the most of your membership. Owners can enjoy extras like photo sharing with sitters so they never miss their pet’s cutest moments, while sitters can save their searches and get alerts as soon as matching sits are added— how handy. You will be welcomed and asked to log in— just use your usual membership details to get started. You’ll then see your dashboard. It’s shiny, it’s new, and it includes everything you already know and love. With more filters and features, searching the world of TrustedHousesitters looks a little different on your app. For sitters, this is also where you can save the searches that you'd like to get alerts for. Helping make sure you never miss a moment, you can message on the move and even share photos. 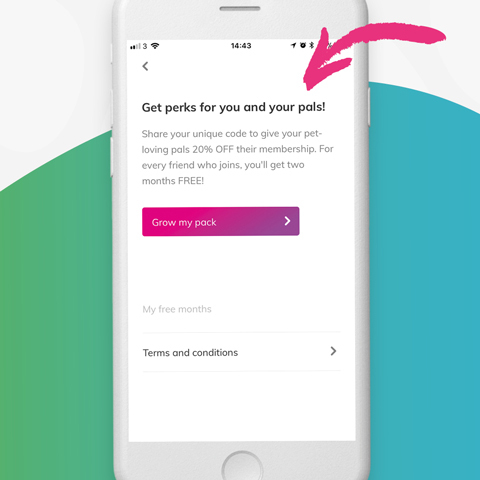 With your new app, you can even grow your pack on the go and spread the word to the pet lovers you meet on your travels to earn free membership months. Excited to get your paws on your new app? Just open up your iPhone and click the black button below, or search for TrustedHousesiters in the iOS App Store to get started. 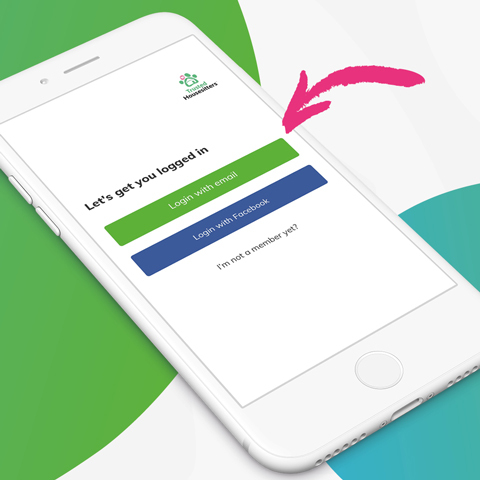 If you find you need a helping hand or want to know more about the app, just get in touch with our Membership Services team. If you don’t have an iPhone, don’t worry — we’ll let you know as soon as your Android app has arrived.